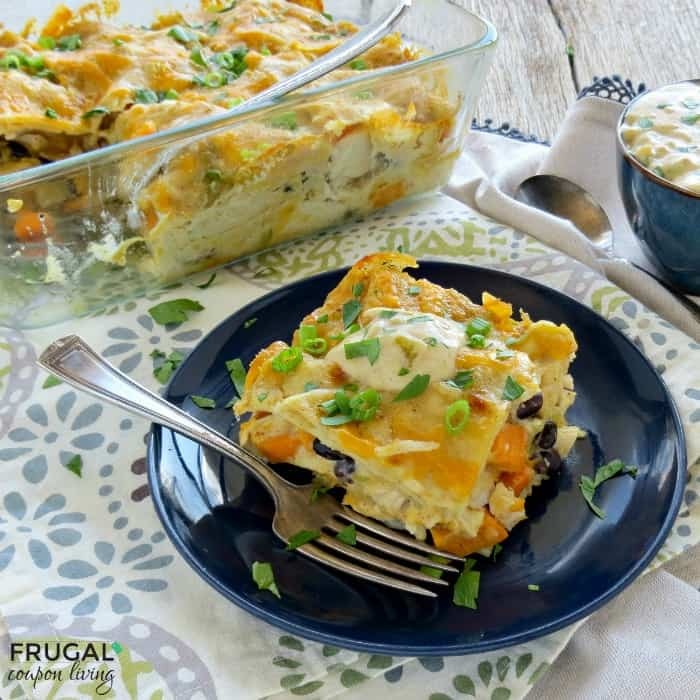 During Fall, we are always looking for unique ways to use sweet potatoes, and this casserole hits the mark! The flavors and textures balance each other perfectly! 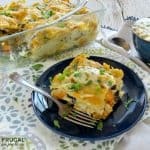 When cooking this casserole, we went very light on the cheese to keep this a little lighter but to also let the other flavors stand up (too much cheese tends to drown out all the other flavors). A light sprinkle of good quality, sharp cheddar is really all you need, especially with the homemade green chili sauce. 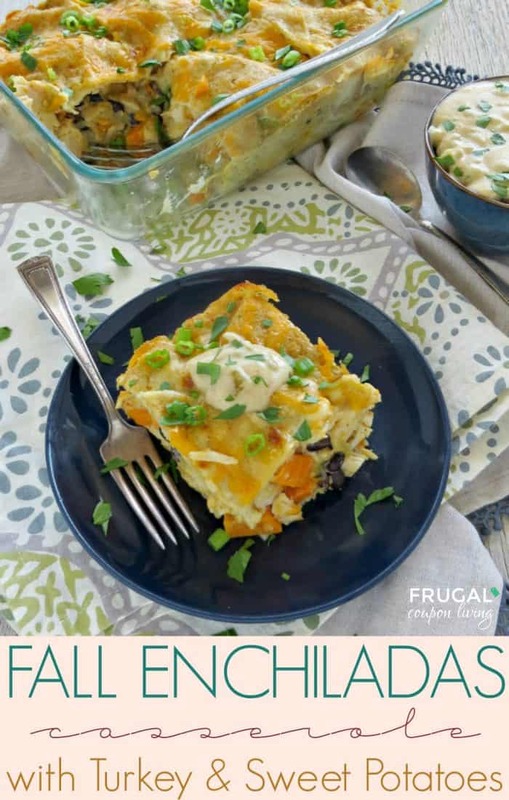 The sauce adds so much flavor and moisture, you won’t miss the extra cheese! If you like things a little spicier, feel free to add either your favorite hot sauce or some cayenne pepper to the sauce. We used leftover turkey and sweet potatoes, but you could also use chicken, ground beef, or butternut squash. 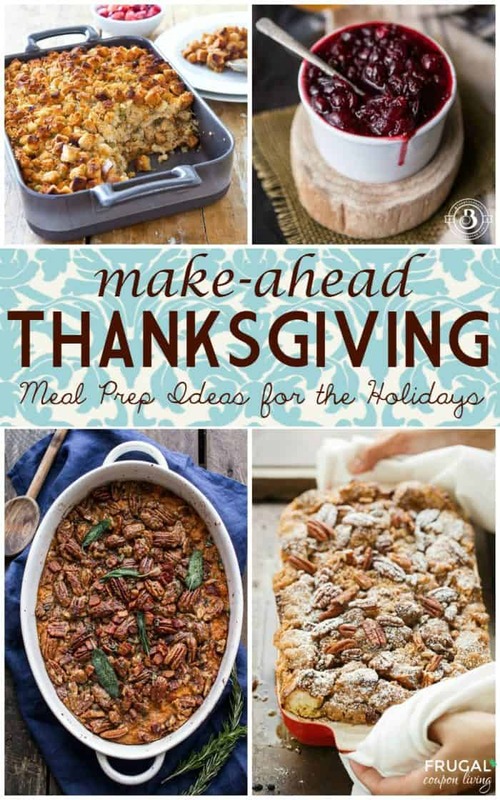 This is a great idea for AFTER Thanksgiving. Use all your leftovers! This is also gluten-free! Just be sure to buy gluten-free corn tortillas and skip the flour or use GF flour when thickening the sauce. Place a small pan on the stove over medium-high heat and add the butter. When the butter is melted, add the flour and whisk until smooth. Allow the mixture to cook for about 60 seconds, whisking constantly. Slowly pour in the chicken broth, whisking constantly. Turn the heat down to medium, and cook until the mixture has thickened, stirring occasionally. Add the green chilies, green onions, and all of the seasonings. Whisk to combine, and cook for another two minutes. Remove the pan from the heat, and whisk in the sour cream. Taste the sauce, and adjust the salt and pepper to your liking. Spray a 2.75-quart baking dish with nonstick cooking spray. Cut nine of the tortillas in half, and arrange them on the bottom as shown. Each layer will get six halves and one whole tortilla. Top the tortillas with half of the turkey, half of the black beans, half of the sweet potato, and 1/3 of both kinds of cheese. Drizzle 3/4 cup of the sauce over the top, and repeat the same layer, using the remaining turkey, black beans, and sweet potato. For the top layer, make the final layer of tortillas. Spread about 1 cup of the sauce over the top, making sure they are completely covered. Sprinkle on the remaining cheese, cover with foil and place in the oven on the center rack. Bake for 40 minutes, uncover, and bake for an additional 10 minutes. Serve with additional green onions and chopped parsley sprinkled over the top, if desired. Pour any extra sauce into a serving dish to serve alongside. We love tacos in our home. 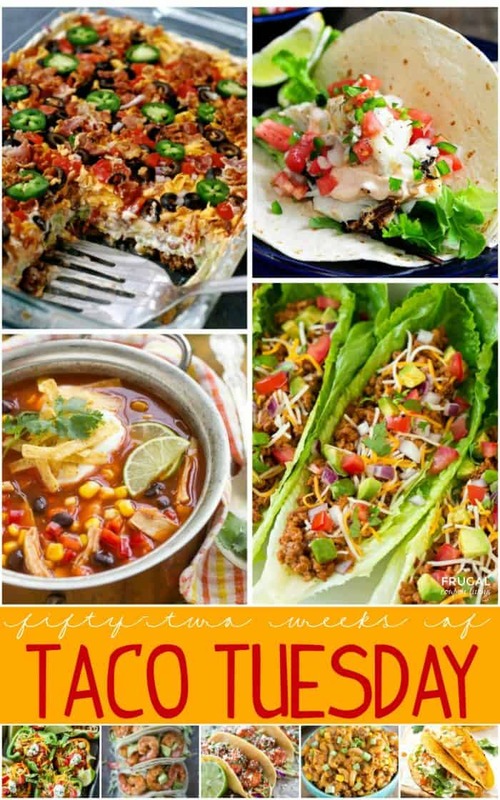 Consider this recipes as a FALL IDEA to our 52 weeks of Taco Tuesday Recipes. Pin to Pinterest. Cooking for a larger crowd. Consider Make-Ahead Thanksgiving Recipe Ideas. Pin to Pinterest. 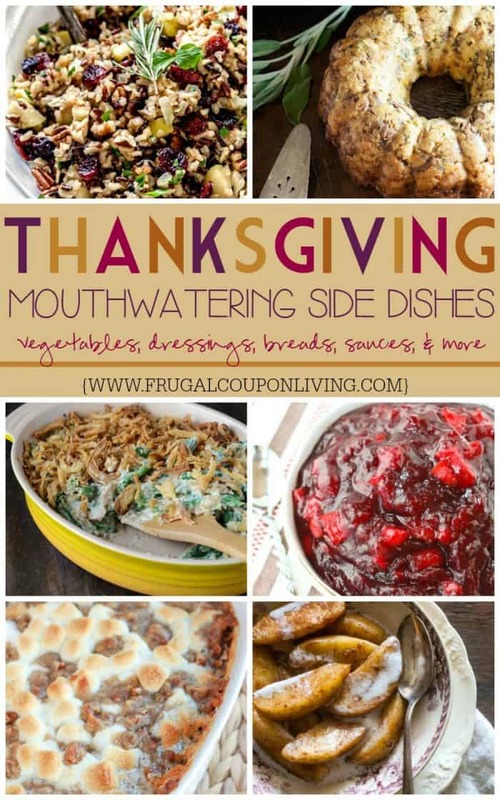 If prepping for Thanksgiving, also check out these Thanksgiving Side Dishes. Pin to Pinterest.